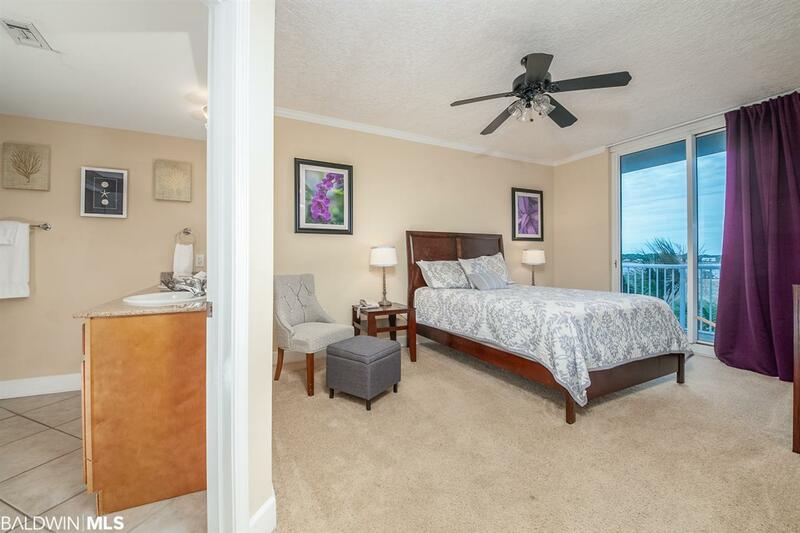 This RARE 3bed/3bath Sanibel unit sits right next to the pool while offering beautiful views of the Gulf of Mexico and the Little Lagoon! 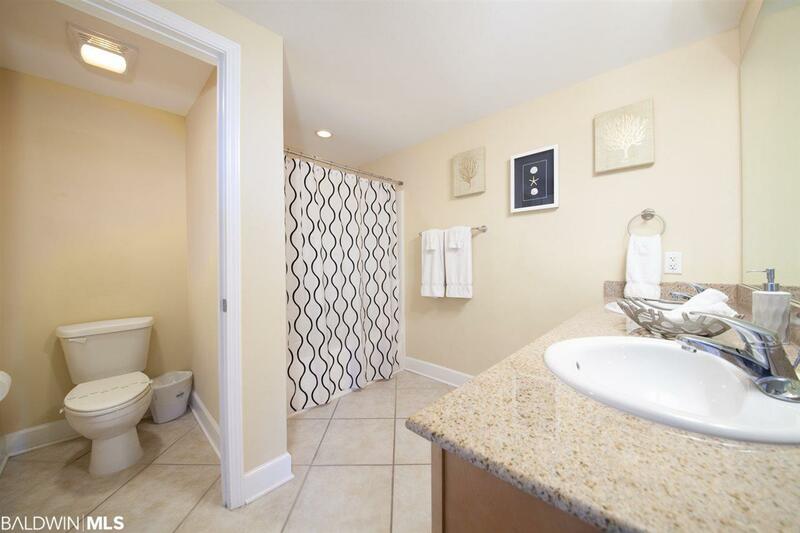 Feel comfortable with the kitchen that opens up to a spacious dining area and living room! 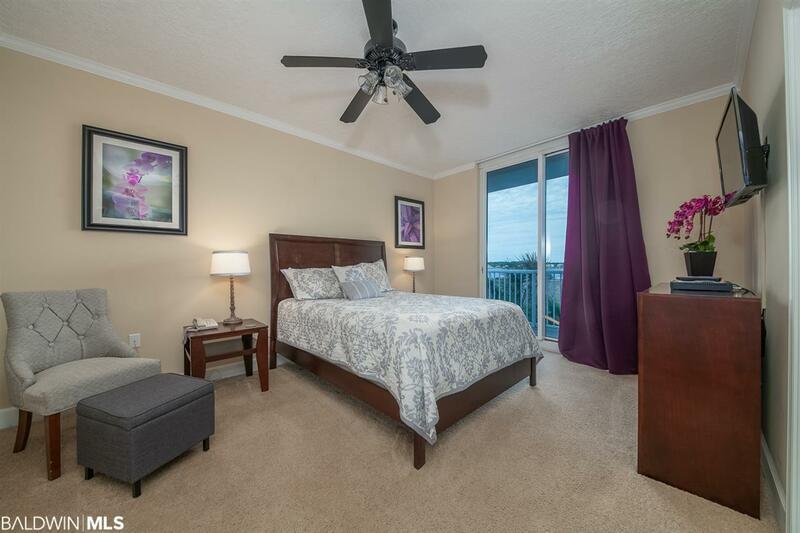 Sanibel #201 features two master bedrooms, both with double vanities in the bathroom! 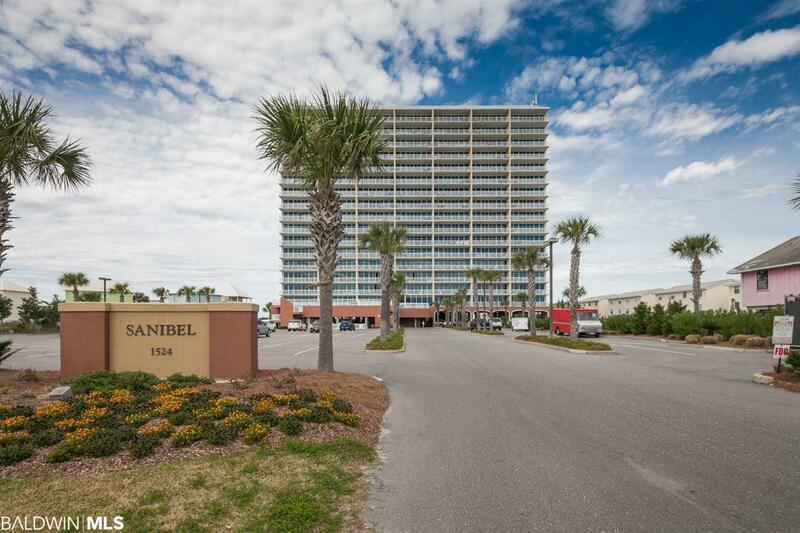 This unit can work as a great rental producer or a permanent home!